In order to keep your supermarket stocked with fresh produce, your pharmacy well equipped to fill important prescriptions and all your dry goods arriving on time and in perfect condition, SM FREIGHT runs across the border from Canada to the USA daily. 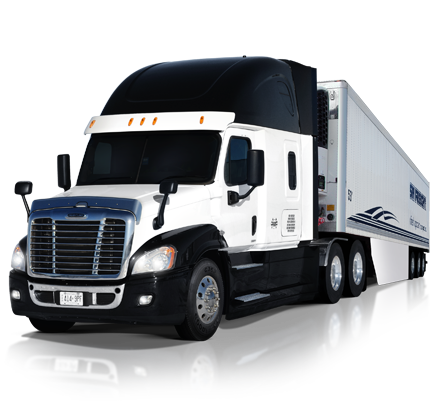 Based in Southern Ontario, we service the local LTL and truckload transportation requirements on a same day and overnight basis. We take our responsibility to you and your freight very seriously wherever your needs take us. LTL and truckload deliveries are a key area of strength for us – our team of transportation professionals can handle shipments of delicate saplings that need “greenhouse-like” conditions as well as bulk loads of dry goods requiring careful packaging, handling and labeling. You can trust us with your LTL and truckload shipments. Our team works with you to develop custom, comprehensive solutions that exactly suit your specific freight requirements and timelines.